The game's graphics are jaw-droppingly good! E3 hasn’t even started yet, and we’re getting lots of exciting gaming news! 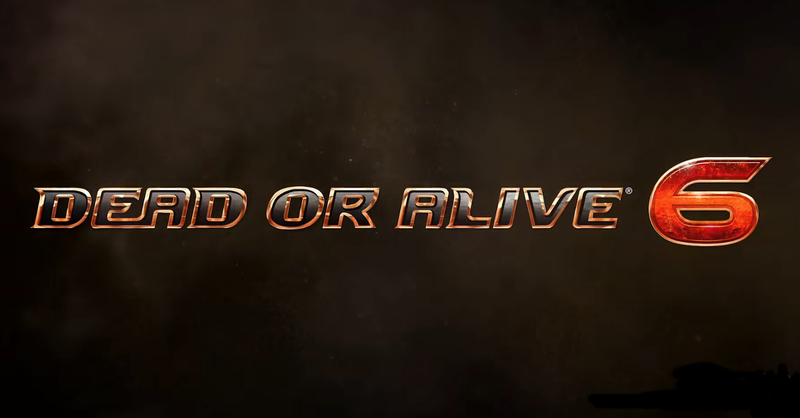 Dead or Alive 6 has just been confirmed with the release of the game’s first reveal trailer. The reveal trailer showcased what looks to be actual in-game footage. While previous Dead or Alive titles had great graphics, Dead or Alive 6 looks jaw-droppingly good! Awesome graphics aren’t the only thing of note though, as the gameplay looks as satisfyingly complex as ever. While it’s sure to be designed for long-time series fans, Dead or Alive 6 is set to introduce beginner-friendly mechanics for players that are new to the franchise. So far, the confirmed returning characters in Dead or Alive 6 are: Kasumi, Hayate, Hayabusa, Helena, Jann Lee, and Zack. Though the final roster will surely have more fan-favorite characters. Dead or Alive 6 is slated for an early 2019 release for PS4, Xbox One, and PC. Previous articleThe Samsung Galaxy A6 & A6+ are now available in stores nationwide!